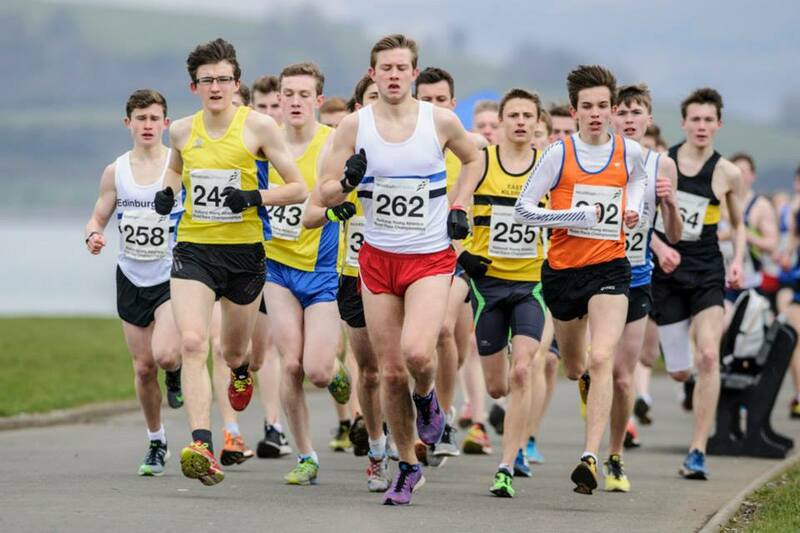 Scottish championship medals are up for grabs for individuals and teams in the Young Athletes Road Races this weekend. 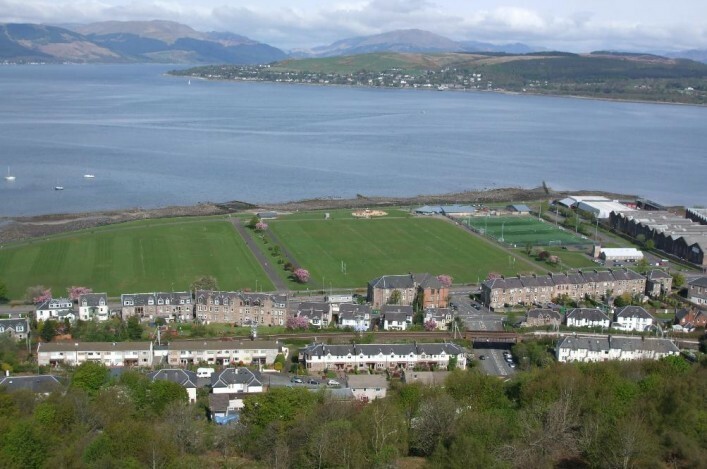 Inverclyde is the venue for competition at U13, U15 and U17 level in and around Battery Park, Greenock. More than 450 athletes are set to converge on the event on Saturday morning and early afternoon and we’d like to thank clubs, coaches and parents for their support. Medals are on offer for the top three and for teams in each of the three age groups with six races taking place in all. To check out the start-lists please look at the dedicated page for the Young Athletes Road Champs. 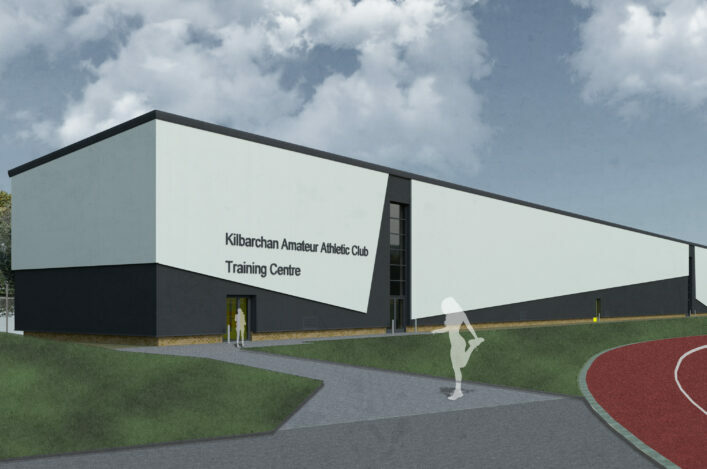 *Kilbarchan AAC and Giffnock North AAC were firmly to the fore last year, with the former in fact picking up medals in all six categories.